I have barely 2 weeks left before the April 3rd 21-Km 2XU Compression Run in Singapore. 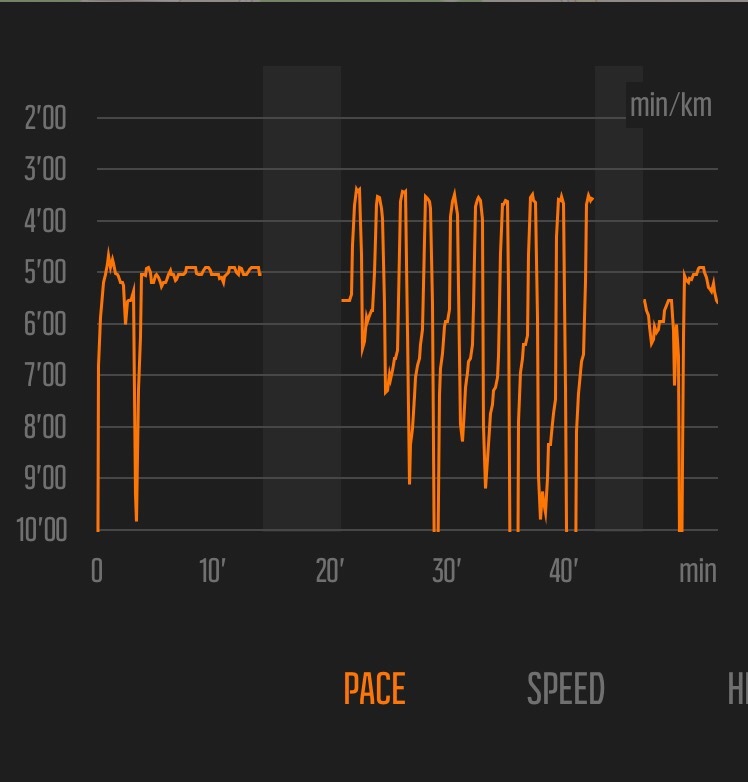 I have done a solid base of strength-training and a fair amount of cardio-vascular endurance since the start of the year, but I still need to work on my speed. In short, I’m cramming! Good thing there is Interval Training, which maximizes one’s physical conditioning within a short period of time. It won’t prepare me as much as if I had more time to run speed works, but it’ll be good enough to get me through the finish line in a decent time. So yesterday morning, I did 8 x 200 meter repeats in the track oval. 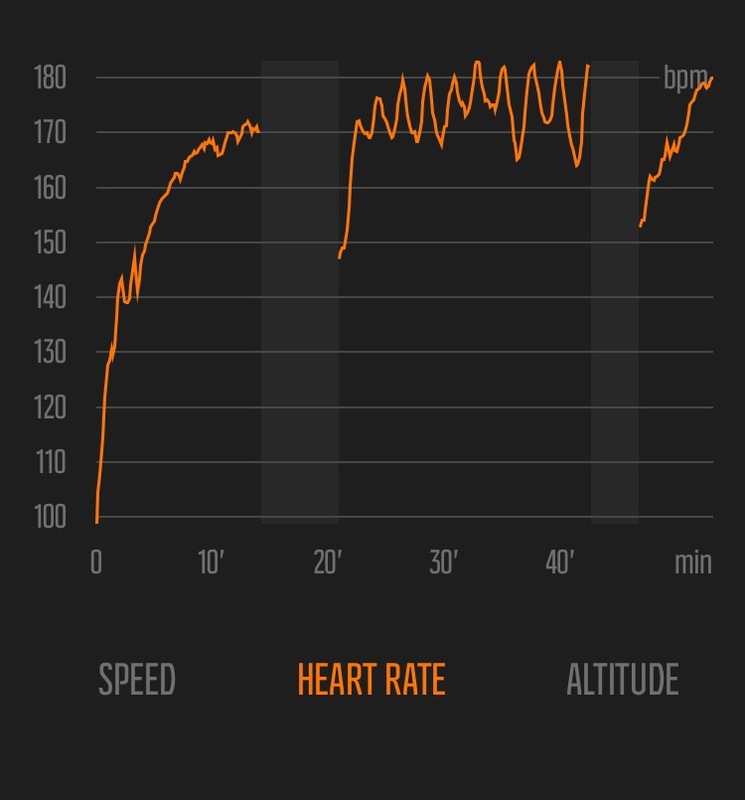 I have elevated my heart rate to 90-95% of my maximum heart rate and trained my legs to run faster than the typical monotonous endurance runs I do on weekends. Another great thing about it is that it only took me 34 minutes to complete the entire training, including warm-up and cool-down! How is Interval Training synonymous to Online Marketing? Well, online marketing can generate you significant income within a very short period of time. But not all online marketing are created equal. Like Interval Training, you will need to choose the right program in order for you to effectively reap the benefits. A lot of people enroll in online marketing programs out there, then realize that they need to learn how to build a website, call people on the phone to close leads, and manage product fulfillment. They are soon overwhelmed and give-up! So if you have a financial goal that you wish to achieve within a relatively shorter period of time (compared to other investments out there that require a lot of capital and/or vesting period), then try the MOBE MTTB Program (My Online Business Education – My Top Tier Business). It has systems and processes that help you automate your business. What’s more is that all you need to invest is USD 49 and a Success Coach will guide you step-by-step along the way. Try it now! Thanks and see you all at the finish line!